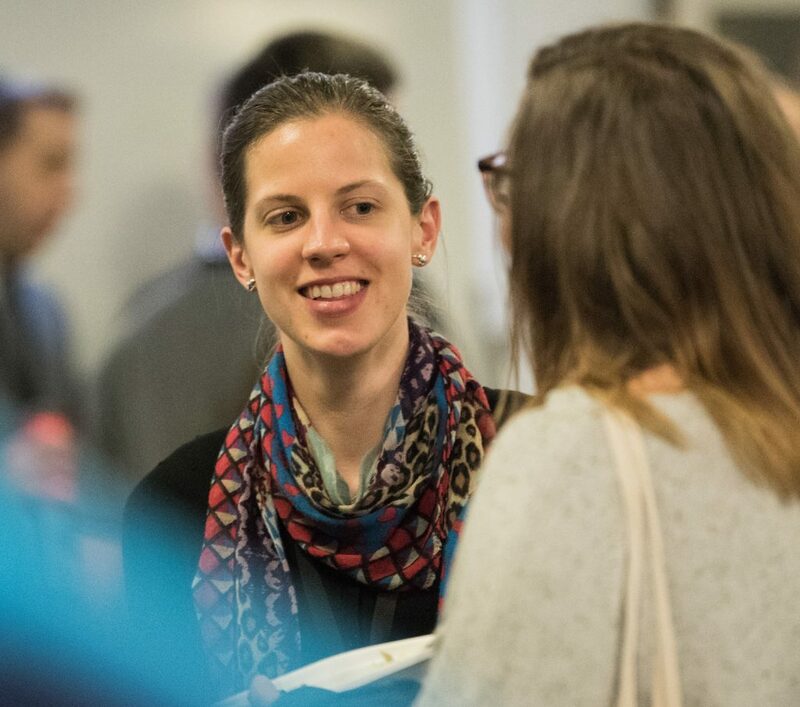 Learn from great Bible teachers, reflect with your ministry teams, implement tangible ways forward for your church through practical workshops and panels, and network with other pastors and peers from around Australia. An exciting development for 2019! This year, there’s an exciting development – Multiply is going to expand, and you’re going to get even more out of the conference. On Tuesday, we’ll kick off Multiply with focused time on church planting and growing relationships within our peer network. Then from Wednesday to Friday, we’ll join together with Team Pastoring, Vinegrowers, and Oilstone for the Reach Australia conference. We’ll come together for the Bible teaching keynote sessions, and yet still have church planting focused workshops and seminars through the day. You’ll be able to choose the most relevant and helpful workshops and seminars for your church plant, based on your context. 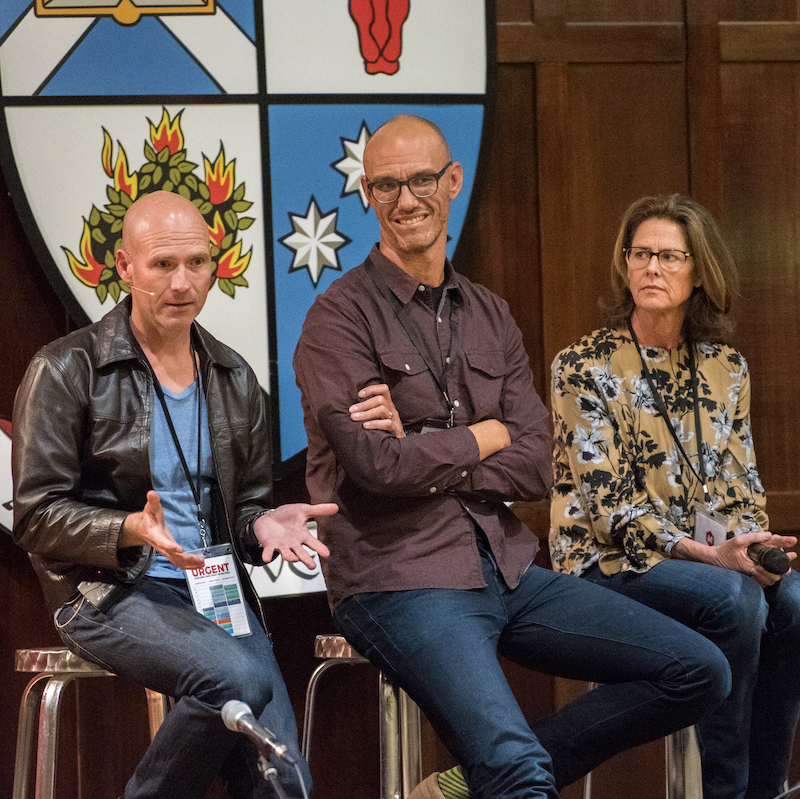 4 great days to sit under God’s word with solid time in the bible from Aussie church leaders. Plus time to relfect with your team on where you’re at and what areas of thinking and practice need attention. Workshops, sessions and panels to gain tools to implement tangible ways forward for you and your church. Build relationships with others on the frontlines and be part of a network of Gospel partners and peers across Australia. This ticket gives to access to the full conference including keynotes, workshops, and lunch and dinner are included. This ticket enables couples to save by buying together. This includes the same features as the single ticket but for 2. This ticket allows teams to purchase a group ticket of 4 people coming to the conference together. In 2019, we’ll be running Multiply over 4 great days. 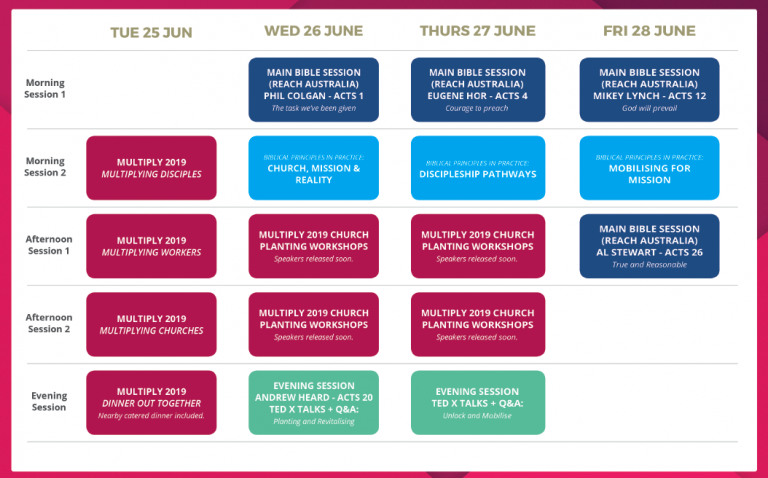 On the first day, Tuesday the 25th of June, we’ll have a full day dedicated to church planting and hearing from our network and considering how we ‘Multiply at Every Level’. 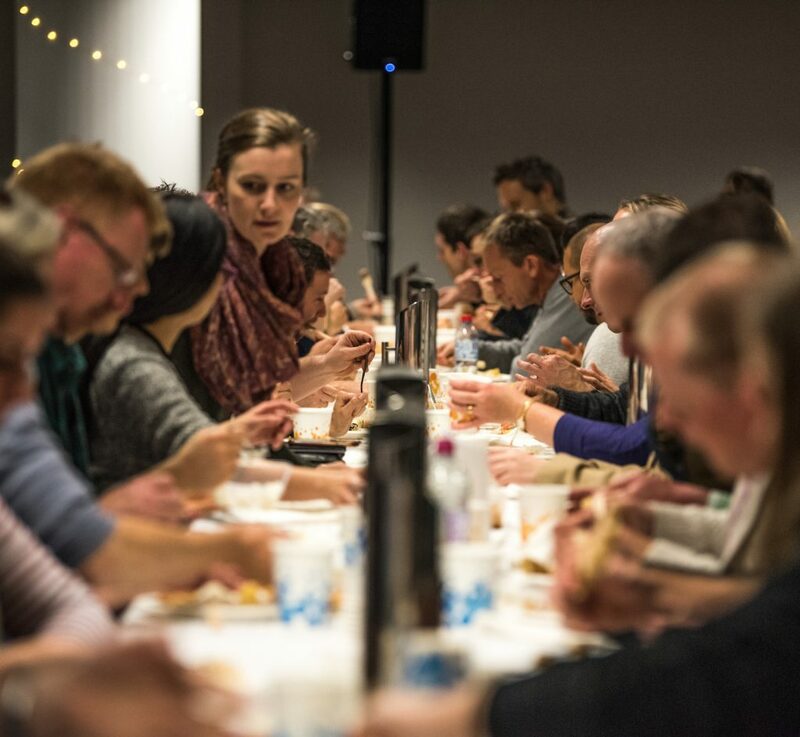 Then from Wednesday we’ll come together for our main Bible keynote sessions with Team Pastoring for the Reach Australia Conference, and still have church planting focused workshops and seminars in the afternoons. More details and speakers will be released soon – stay tuned! 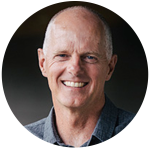 Phil is the Senior Minister at St George North Anglican Church where he has served for 15 years. He’s married to Victoria and has three children. He loves coaching his son’s cricket team, watching sport and preaching the Gospel. Andrew and Cathie Heard planted EV Church on the Central Coast of NSW in 1996 where they have been serving to this day. Andrew is a founder of FIEC and also of Geneva Push. He and Cathie have 4 grown children. 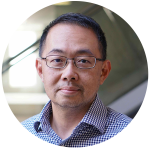 Eugene leads the team at GracePoint Presbyterian in Sydney, a multi-site church community which he and his wife Pauline planted in 1999. They have 2 teenagers, Ashleigh & Joshua. Eugene also serves at Christ College as adjunct lecturer in preaching. 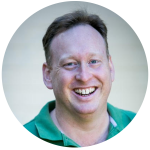 Mikey is the Campus Director of the University Fellowship of Christians, UTAS, Hobart. 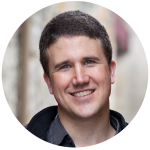 Mikey is a leader of Vision 100 (TAS) and Geneva Push – both church planting networks. He is a chaplain at Jane Franklin Hall and is married to Nikki with three children. Other main session and workshop speakers will be announced soon, stay tuned! Whilst accomodation is not included in the ticket price, there are a number of local places where you can stay at night which we have listed. There are varying levels and types of accommodation for your consideration to determine which one will be most applicable for you. 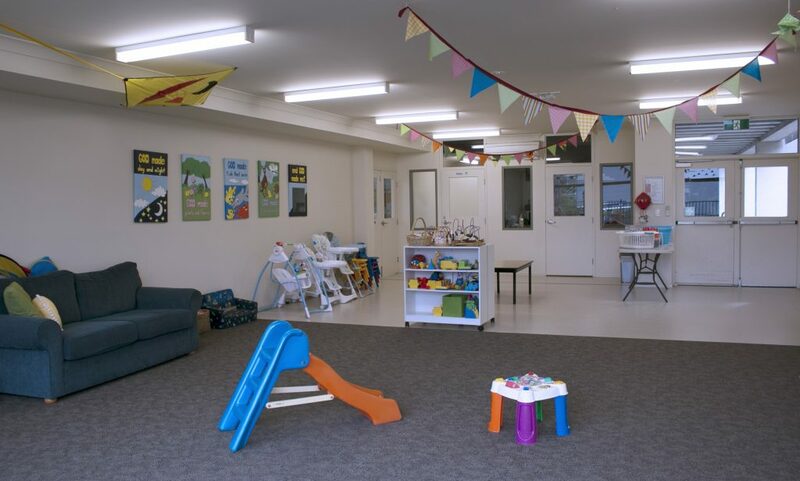 We love families and really want you to still be able to join us – so we have a free Creche at Multiply 2019. 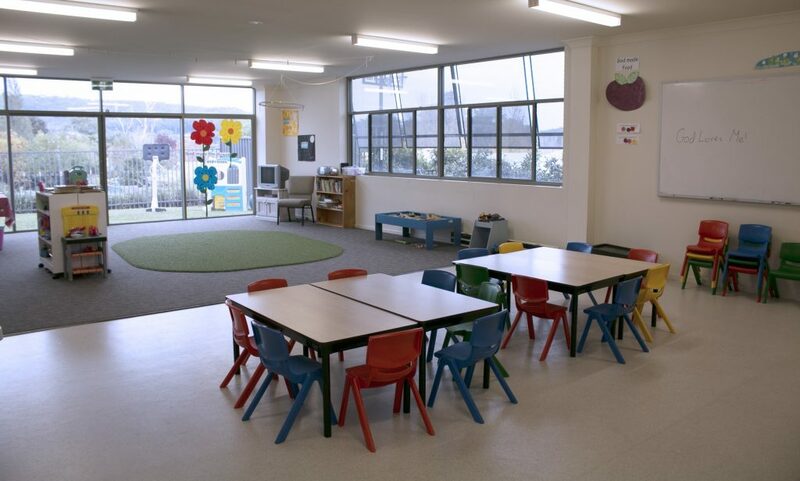 We want to make it easier for families to be a part of the conference so a creche operates for children aged 0-5 throughout the day sessions.